One of the usual mistakes when learning a foreign language is that the student has no priorities. All the unknown words get the same attention. Actually, to communicate you need only 1,000 words in any language. These words are the most frequently used and can be defined using an algorithm that provides the ranking. In this book, you'll find the list. 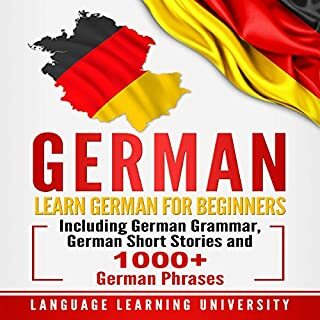 Do you want to master German? Do you like science fiction? What about dystopian worlds? Are you tired of reading boring textbooks in order to learn German? If you answered yes to one or more of these questions, this is a book you should consider. 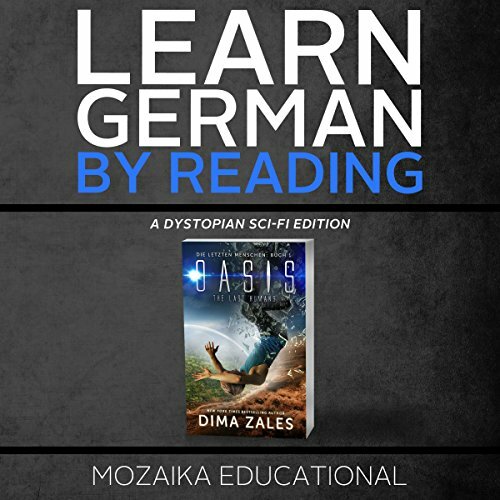 We introduce a one-of-a-kind learning tool that will enhance your comprehension, improve your German vocabulary and grammar, and let you enjoy a dystopian sci-fi novel from a New York Times and USA Today best-selling author in the process. Note: This book contains some strong language. We felt it was important for the censorship theme of the novel. If such words offend you, you might not enjoy this book. 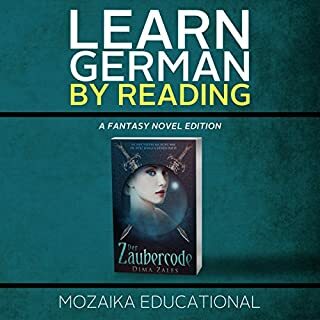 Our other title, Learn German: By Reading Fantasy, is based on a novel that has no strong language. 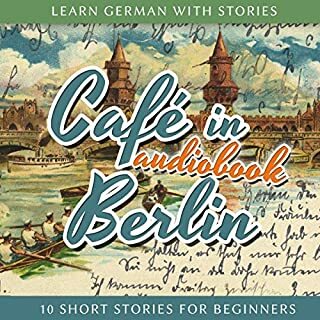 What made the experience of listening to Learn German the most enjoyable? It's an interesting learning method. I'm sure it will pick up over the next couple years, as it is innovative and keeps the language-learner interested. Starting it off with swearing adds to the fun, and I feel it will appeal to people studying German in academic institutions. Great book. 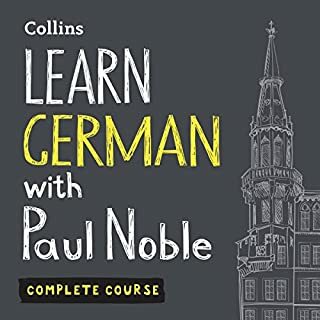 What other book might you compare Learn German to and why? I wouldn't compare it to any book in particular, though I have encountered similar textbooks in the past. What does Roberto Scarlato and Roland Wolf bring to the story that you wouldn’t experience if you just read the book? An interesting platform which helps you learn. No. 14 hours of constant learning and listening to the same chapter twice is too much. If you could sum up Learn German in three words, what would they be? I liked the imagination the author has come with. It is not an usual way of learning language book like serious characters in stories etc. An amusing way to learn yourself scouse.I guess the targeting audience are young people.When learning language it is funny that sometimes people learn the bad words first. It holds your attention in a funny way. Which character – as performed by Roberto Scarlato and Roland Wolf – was your favorite? Phoe was my favorite. When talking to the narrator, she is very explanatory. She is the imaginary friend. But she is a friend indeed and a friend in need, being invisible. She is convinced that she is real. She is thoughtful and carries about the author not to be caught talking to her, like when he moves his lips.She doesn't her friend to be labeled as crazy by society. Well I like the way the main character makes analysis of himself. The way he makes an anatomy of his inner-life, very honestly. He doesn't make the effort to show himself different than the way he really is. Through this tale colored with humor one can easily dive into learning new words in German. It is different from strict Grammar books. 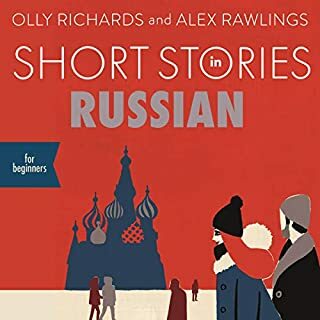 The audio booker is interesting and you don't get the feeling sitting in school and learning, but you can learn new words in a rather more easy and funny way. Recommendations. English narration is a bit awkward, certainly not the most natural style of narration I've ever heard. The German narration is fine. The story is actually pretty good, and took a turn I was not expecting it to take. If you enjoy dystopian sci-fi you'll probably like this. 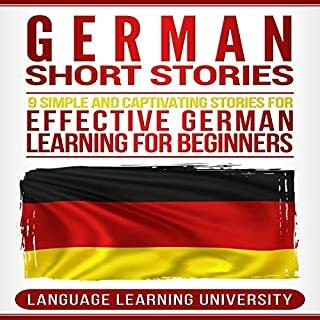 The method of one German, one English chapter also helped a lot with my listening comprehension. Even if I didn't know what the words meant, I could still make out what they were. Learning a language by following an interesting story and not reading grammar rules. What about Roberto Scarlato and Roland Wolf ’s performance did you like? Both are doing a good job. I especially like Roland Wolf's quite vivid way to present the German part.